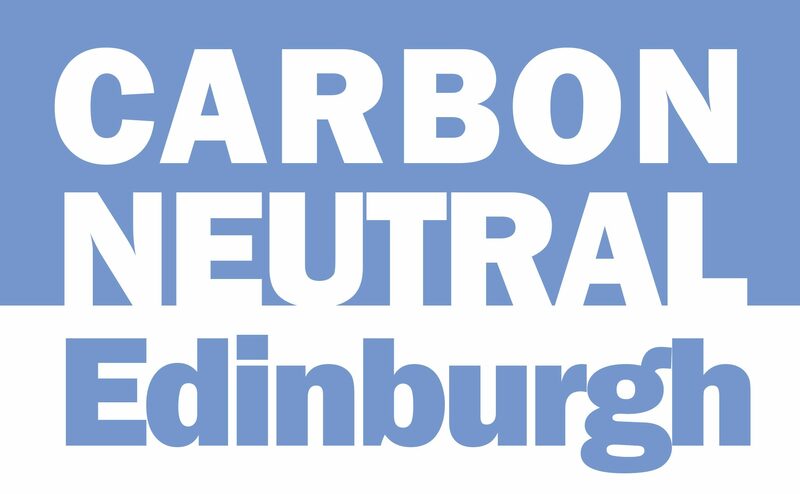 Our estimates are adapted from CAT reports for Zero Carbon Britain, and further research is required to clearly identify the availability and suitability of the different approaches to Edinburgh. This is particularly relevant to the generation of electricity. Wind power could contribute 18% of our carbon reduction, but it would be both unrealistic and inefficient to achieve this by installing turbines within the city, we will have to rely on changes in power supply across the whole Scottish system. Welcome to our online challenge. Each location suggests steps we can take along the way to a better future for Edinburgh, towards sustainability. 2- A local example which you can visit in reality or online. 3- What you can do at home or at work towards the 2040 Zero Carbon target. 4- The size of contribution each technology or action can make to Zero Carbon Britain. Technologies and actions exist now. We just need to use them, so let’s start! Find out how it can happen, find places to visit and identify three actions for you. Use the map to find the location of examples. Demonstrate to yourself that Zero Carbon Edinburgh by 2040 is possible, using the ZCE tally sheet . Why cut carbon now, with target of Zero Emissions by 2040 ? Minimising the impact of climate change. The summer of 2017 saw horrific temperatures in southern Europe. This has not happened in Edinburgh yet, but it is a social justice, global solidarity issue. Energy advice for householders and businesses can be requested from Changeworks and Home Energy Scotland. Background to our carbon emissions data. Edinburgh has the target of reducing carbon emissions, based on 2005 data, by 42% by 2020. Figures from Defra have been used to create the graph below. A 30% cut was achieved between 2005 and 2015. At 3% a year from 2015 to 2020 could be another 15%, taking the city beyond the 42% target. Our emissions per person have also dropped from 7.3 kt in 2005 to 4.6 kt in 2015. All this is encouraging and hopeful but reaching Zero Carbon will not be easy. Shutting coal fired power stations has made our electricity cleaner, but that required no effort from individual councils or citizens. This Pathways to Zero Carbon Edinburgh helps us to see which actions or technologies can have the greatest impact. Our baseline has been the figures from the CAT ZCB project. That gives an estimate of a necessary cut of 650 millions of tonnes of CO2 or GreenHouse Gas equivalent for the whole of Britain. To reach the % contribution of each technology to ZCE we calculated to % contribution of each to reaching zero in Britain. We assumed that the % would be similar for Edinburgh, but altered some figures to reflect our urban situation and to use whole numbers, keeping it simple. Adaptation and circular economy do not have ZCB figures, but there are good examples of what is happening already. adaptation ? ? ? ?